It takes a lot of imagination, time and effort to pull off amazing April Fools’ pranks and we can’t help but admire these hilarious travel pranks that have been pulled off over the past few years. 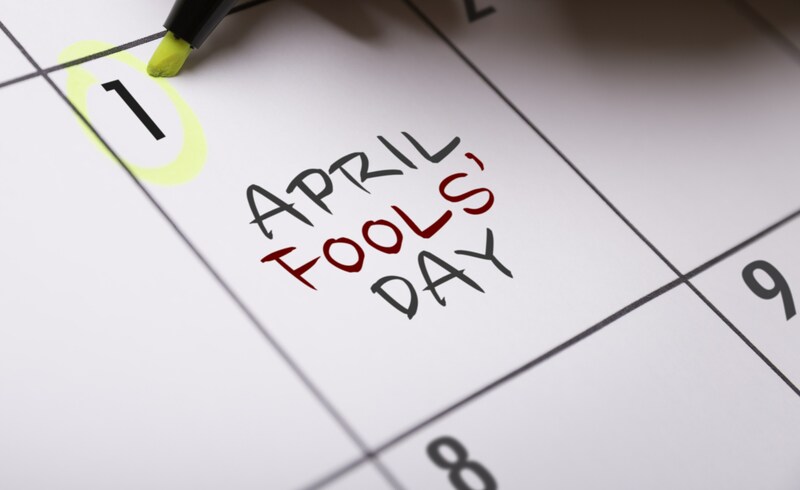 In celebration of April 1st, here are a few pranks that have been played by airlines and other travel industry folk over the years. 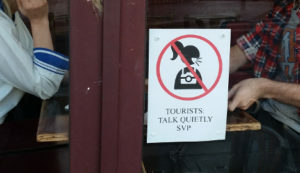 Don’t say you haven’t been warned. 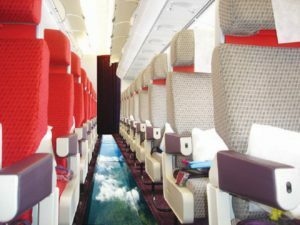 One of the more famous April Fools’ pranks of recent years would be the glass-bottomed planes from Virgin Atlantic. They made headlines with the “world’s first glass-bottomed plane”. Images of the new aircraft were broadcast far and wide, with promises of a glass-topped aircraft to follow, so passengers could see the stars at night. The prank was of course a success; it was such an appealing concept! And of course if anyone was going to launch a glass-bottomed plane, it would be Richard Branson who was quoted saying “I’m thrilled to announce that Virgin has created another world-first”. WestJet’s 2012 April 1st offering was called Kargo Kids, an initiative to help people have much more peaceful flights. The idea is that kids are placed into a toboggan and whisked off into a child-friendly cabin inside the cargo hold, allowing adults to travel in peace and quiet. Inside the cabin would be child counsellors, a healthy selection of toys, and even “a state of the art feed trough”, making sure the kids are kept safe and sound. Who said anything about wishful thinking? 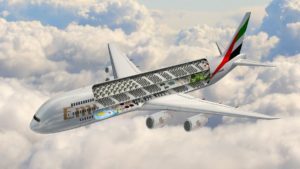 Emirates claimed to be launching a triple-decker aircraft with its own swimming pool, games room and more. Many were disappointed to hear this design was just one of many April Fools’ pranks. The “Hotelicopter” was announced on various news sites as the world’s first flying hotel back in 2009. The four-storey helicopter had 18 luxurious rooms, with queen-sized beds, mini-bars and Wi-Fi, and even promised room service! Sadly, only two prototypes of the Mil V-12 were ever produced – one crashed and the other is in a museum. The hoax was for the former travel site Vibe Agent, which rebranded itself Hotelicopter after the prank took off.